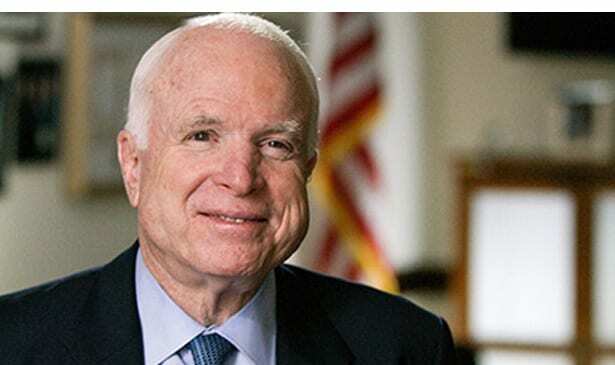 Rosetta Miller Perry, as Treasurer of the National Newspaper Publishers Foundation, publisher of the statewide Tennessee Tribune newspaper, and a veteran of the United States Navy, joins in expressing deepest sympathies and condolences to the family of Senator John McCain. His life of service and devotion to his country saw him often put aside partisan politics to work for things best for all citizens, particularly when he voted to support and save the Affordable Care Act (otherwise known as Obamacare) when others in his party tried to destroy it. He also spoke out against the evil and inaccurate Birther campaign that President Obama’s foes tried to use against him in both campaigns. His character and integrity is becoming far too rare in 21st century political circles, and he will be missed by all those who feel those in public office should serve the people rather than themselves.